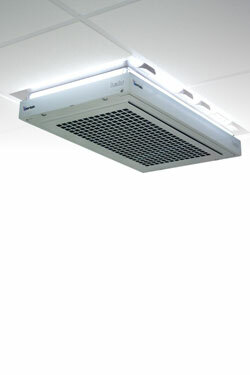 With more than 50 years of experience in the field of molecular filtration and protection of laboratory personnel, Erlab is the trusted brand for safety when choosing a ductless filtering fume hood, filtering storage cabinet, or laboratory air filtration system. 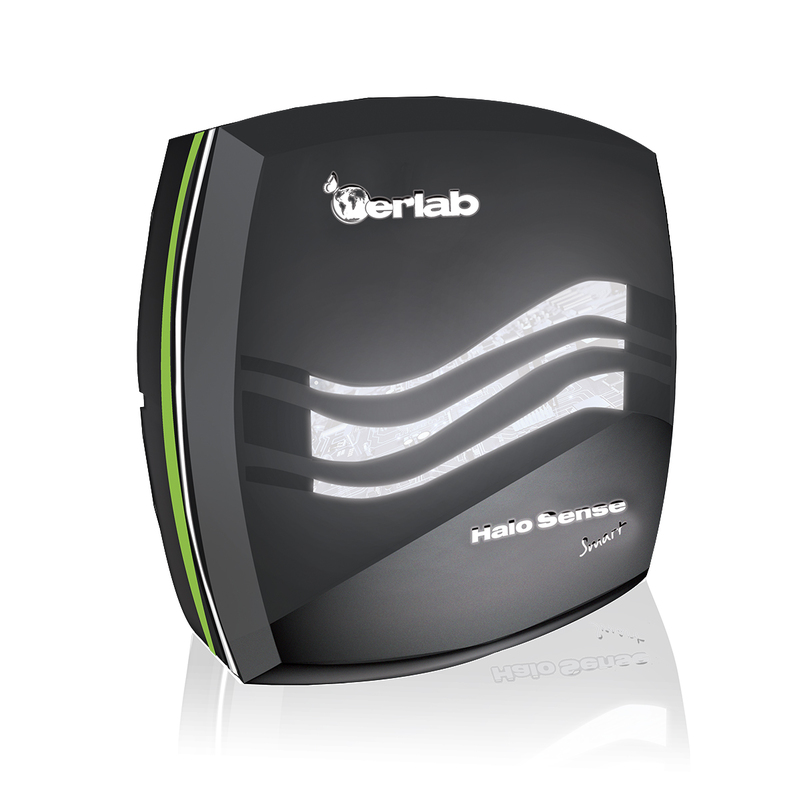 Erlab's Chemical Filtration Ecosystem keeps you protected from the moment a chemical enters the lab to whenever or wherever it evaporates. Our filtering products work together to provide cleaner air in your laboratory. "The air exhausted from our filters is so pure* that we guarantee your safety. We make this guarantee because the following ingredients are built into every product - without all of them, your health and safety is compromised"
Begin by storing your chemicals in a safe, organized cabinet. Store your chemicals in a Smart filtering chemical storage cabinet and you will be protected from breathing in noxious or toxic vapors when opening the cabinet. 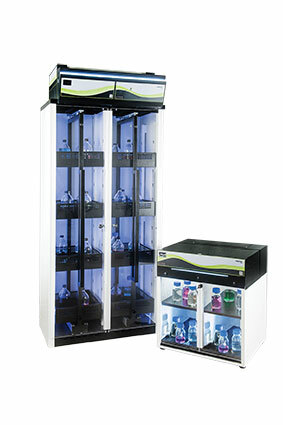 See-through, locking doors and individual compartments allow for safe storage of multiple types of chemicals in the cabinet. Keeping you safe during chemical manipulation is our mission. 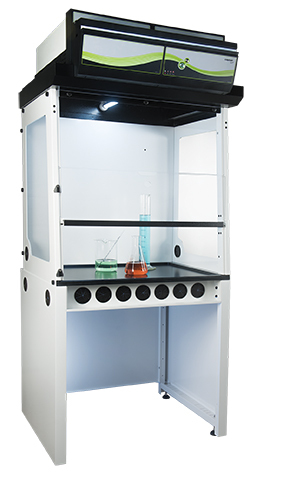 Erlab's Smart ductless fume hoods feature the most advanced carbon filtration allowing adsorption of multiple chemical types at the same time, so you are no longer limited to application-specific filters or the inability to adapt to new lab processes. You may not be able to detect chemical emissions in your lab, but Halo Sense can! If chemical emissions are detected, the light will pulse with an audible alarm so that you can take the next steps to ensure your safety.